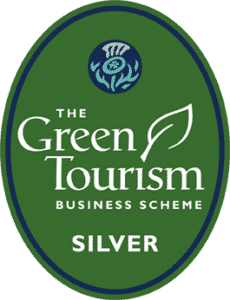 As part of our commitment to sustainability and green tourism, we are assessed under the Green Tourism Business Scheme, the leading sustainable tourism certification scheme in the UK. We’re very proud of our recently granted Silver Award and will continue to contribute and keep trying to reduce our carbon footprint in the future. 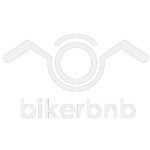 You can read our green policy statement here.